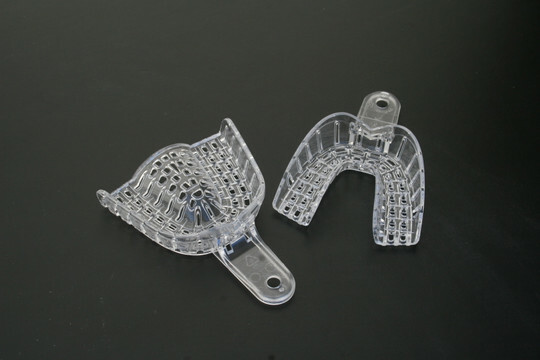 Great for doing intra-oral impressions during the fabrication of dental FX appliances. These trays are sold as "disposable", but we've never been able to figure out why you'd throw it away when they are so easily cleaned and sterilized. Trays come in Small, Medium and Large for both Upper and Lower Arches.